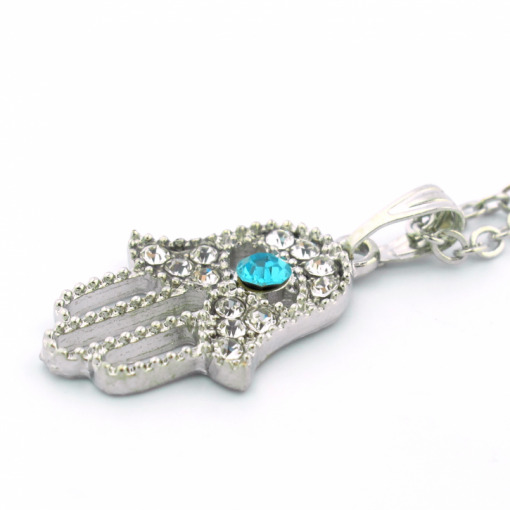 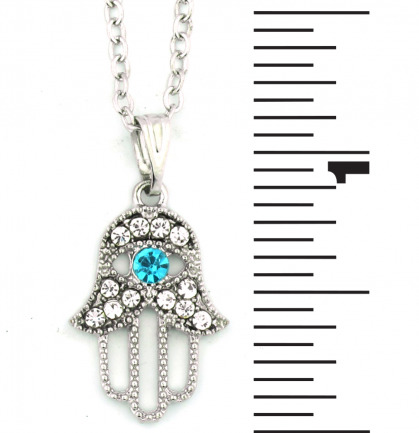 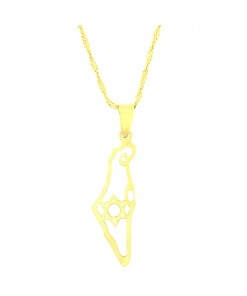 The Hamsa is a symbol of protection from the Evil Eye in Jewish and Middle Eastern Culture. 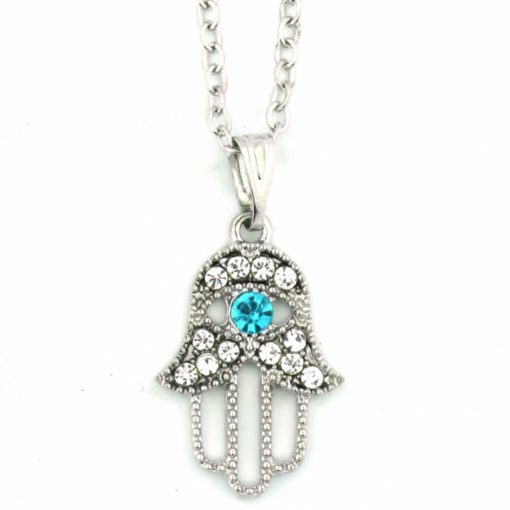 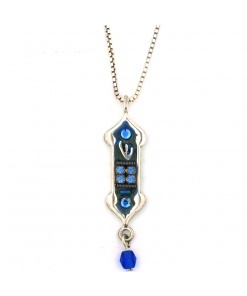 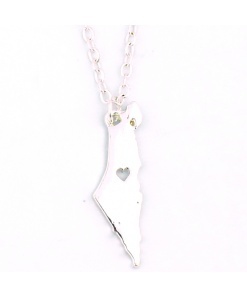 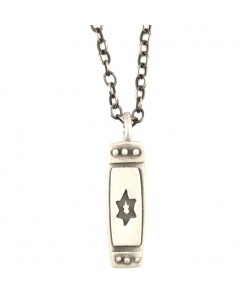 Tradition has been combined with elegant craftsmanship to bring you this beautiful Silver Hamsa Necklace. 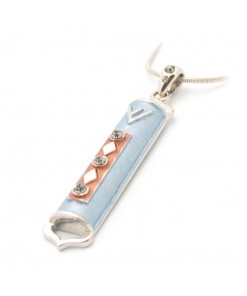 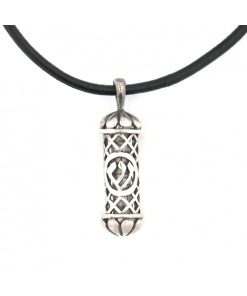 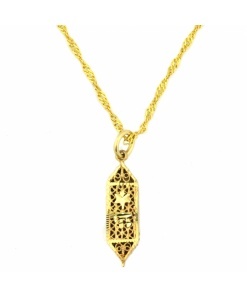 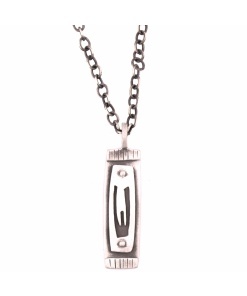 Wear it to to bring spiritual protection while also putting the finishing touch on your outfit.